Where to start. Where to try to comprehend the ramifications — short and long-term — following the destruction brought on by wind and water along the most densely-populated part of the United States. 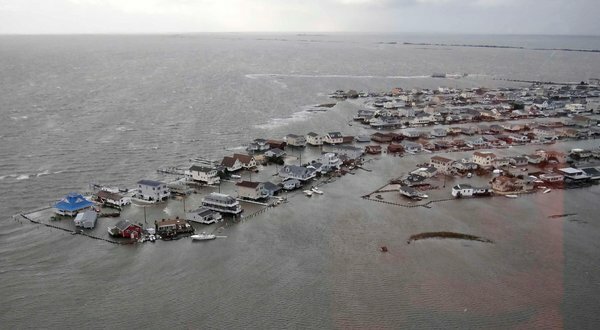 As I write this, the reports of what’s left of parts of the coastal areas of New York and New Jersey keep arriving following the very unlady-like visit from Hurricane Sandy. This one from the New York Times was posted online just a few minutes ago. Some accompanying images are below. 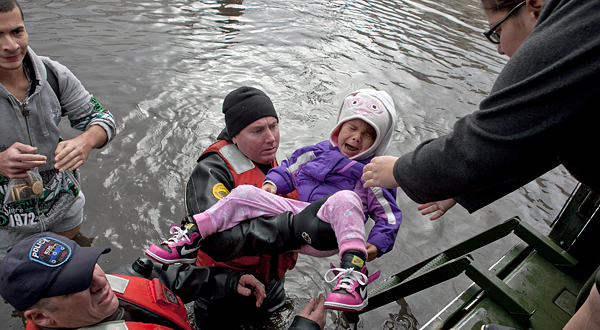 More stories and images will come: Stories of survivors and rescuers, flooding and burning, and unfortunately, death. The images and video will put all of the stories into a perspective we can see and hear. Here in Chicago, we’ve had rough battles with Mother Nature. There have been floods and destructive winds, and of course, we can get lots of snow. You might remember that I chronicled a 20-inch snowfall in a past post. But I’ve never witnessed firsthand the kind of utter devastation that has struck the Eastern seaboard over the past 48 hours. I, frankly, I’m not sure what else to say. Just can’t make sense of what’s happened and what will be the long-term outcome for the people, places and businesses who were in harm’s way. In my life, I’ve visited New York City many times and remain fascinated by this metropolis. Read this post from a year ago for some insight. There’s no place like it in this great nation. I’ll be back, and there’s no doubt New York City will be back. There will be more storms like Sandy. They’ll cause destruction, and those of us who live far from the coasts will why choose to live there, and why they always rebuild. But rebuild they will. People will blame the government for not doing enough, and there will be times when those responsible for our well-being will fail. But there will be more instances of quiet heroes who do their jobs well but stay out of the spotlight. Sandy will be compared with other catastrophic storms that have battered our coastal areas. Experts will compare the lives lost and billions of dollars in property damage and lost business. But it’s impossible to accurately measure the impact to the human psyche of those affected. In a 2010 post, I determined it necessary to blog about the horrific scene following the earthquakes that struck the island nation of Haiti. Then I thought there would be some role for public relations to play in Haiti’s recovery. Didn’t have many solid strategies. Watching what’s taking place out east, I still don’t. What about you? 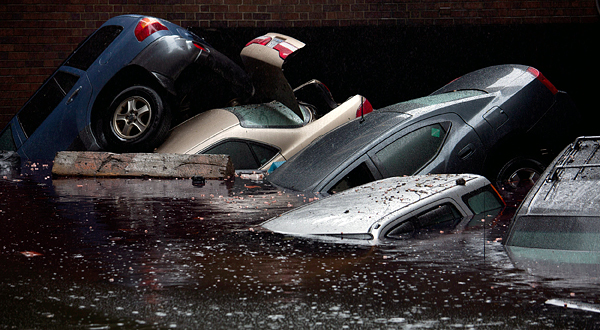 Can you “make sense” of storms like Sandy and what’s left in their wake? If you’re a public relations professional, what can members of the profession do to help? This entry was posted in Uncategorized and tagged flooding from Hurricane Sandy, Hurricane Sandy, New Jersey, New York, New York City, public relations. Bookmark the permalink. ← Quick Career Online Tune Up. When Was the Last Time You Had One?